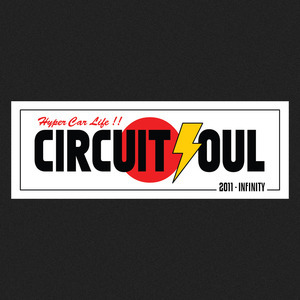 You know who and what Circuit Soul is, I'm sure. This is just a little pimping for his new online store. If your car lacks a victory glove, it's only half a car. If you haven't encouraged friends to kill their local car thief, you're half a person. Go here! Tell him Speed Hero sent you. It wont get you a discount but we'll get the warm fuzzies, and isn't that good enough.